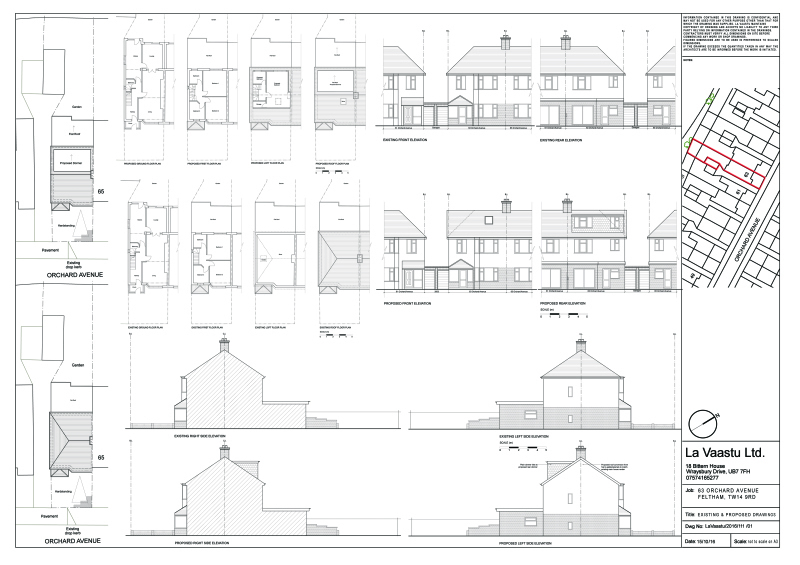 RESIDENTIAL- HOUSEHOLDER APPLICATION Roof extension to rear (main) roof slope (involving conversion of roof space to habitable use) Lawful Development Certificate for Proposed Development. 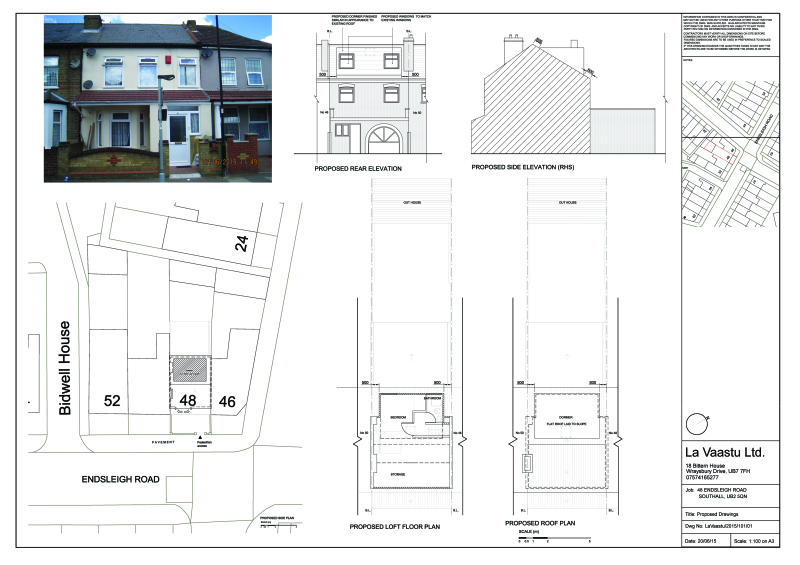 RESIDENTIAL- HOUSEHOLDER APPLICATION To demolish existing extended front bay window at ground floor. Erect two front dormers to existing roof. 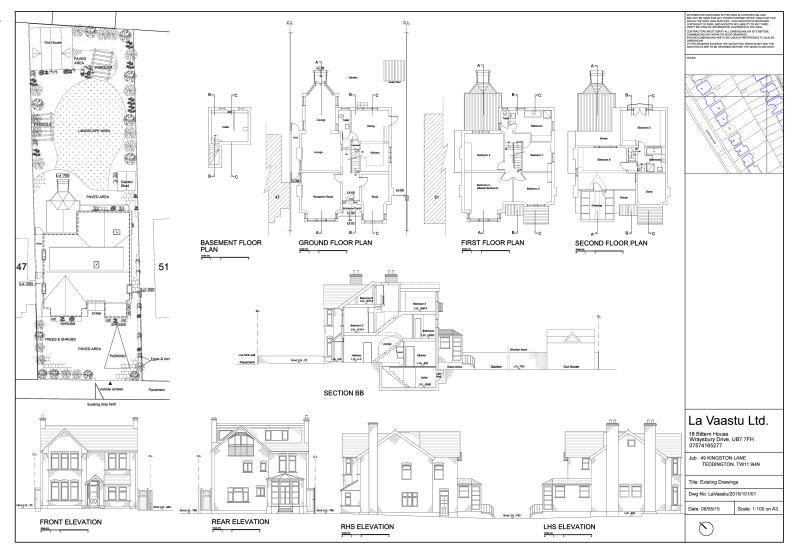 Erection of rear extension to ground and first floor. Formation of extended basement with light wells at front and rear. Re-organisation of internal spaces. 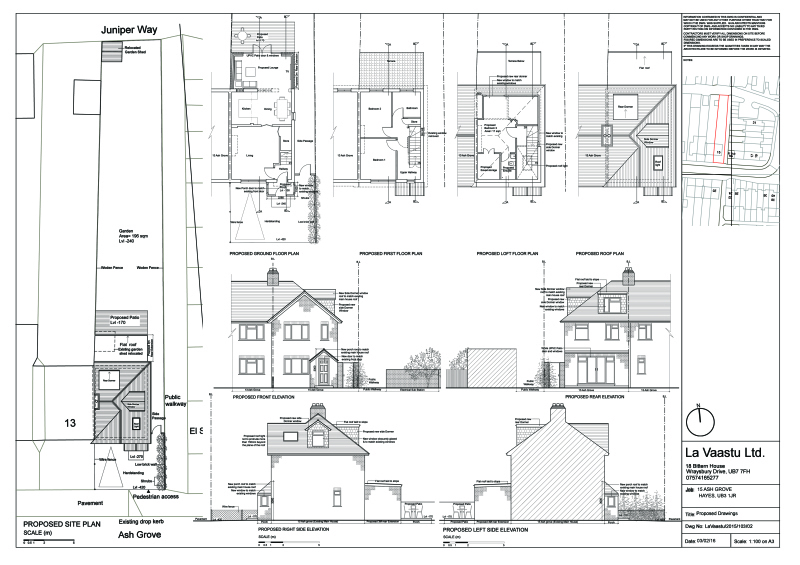 RESIDENTIAL- HOUSEHOLDER APPLICATION Planning Permission granted by Richmond Council. 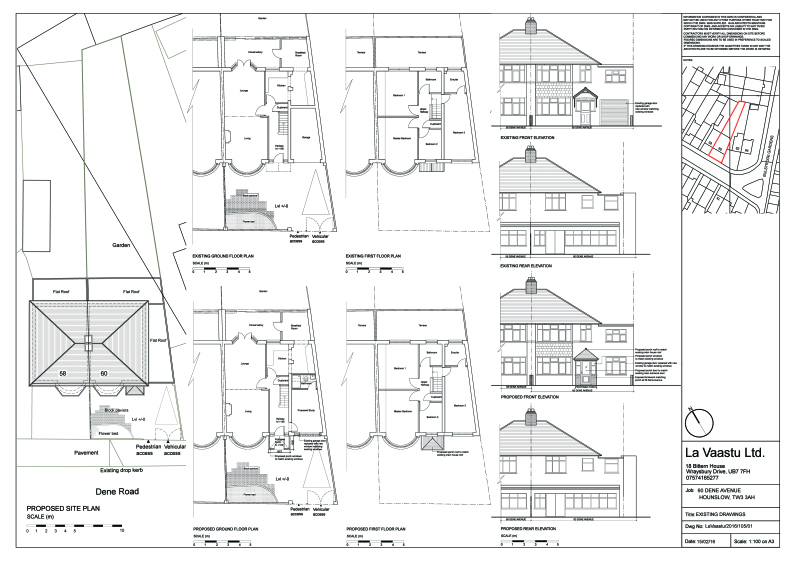 RESIDENTIAL- LAWFUL DEVELOPMENT CERTIFICATE Single storey rear extension, conversion of roofspace to habitable use to include 1 x side dormer, 1 x rear dormer, 1 x side rooflight, porch to front, alterations to side elevation and relocation of existing garden shed. 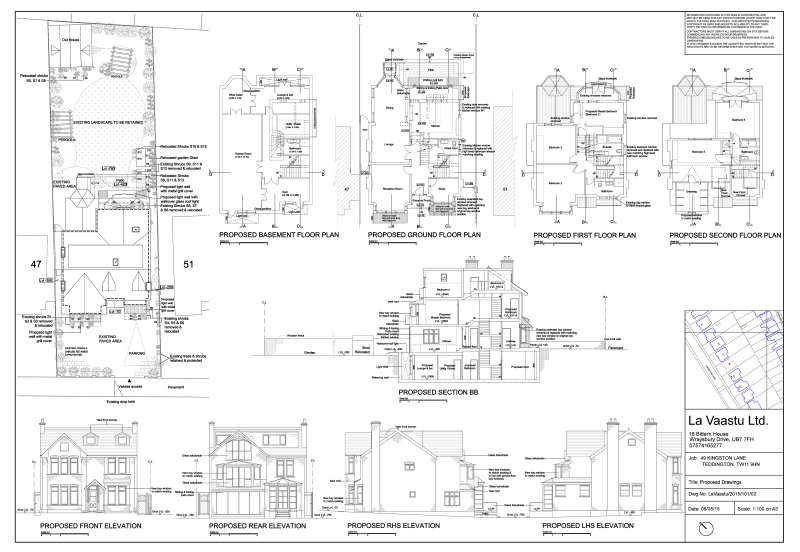 RESIDENTIAL- LAWFUL DEVELOPMENT CERTIFICATE Planning Permission granted by Hillingdon Council. RESIDENTIAL- PRIOR APPROVAL Prior Approval application for 4m rear extension. Planning Permission granted by Hillingdon Council. 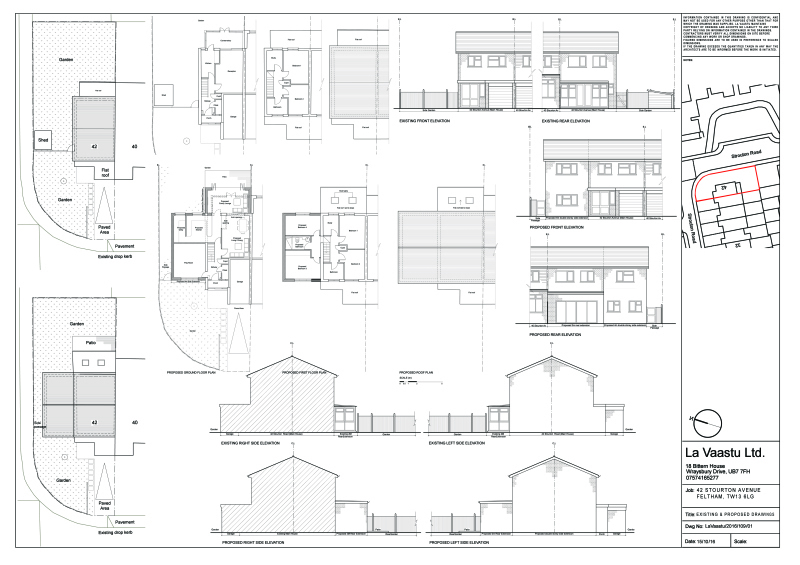 RESIDENTIAL- HOUSEHOLDER APPLICATION Conversion of garage to habitable room and the erection of a front porch the main house.anning Re-organisation of internal spaces. ​Planning Permission granted by Hounslow Council. 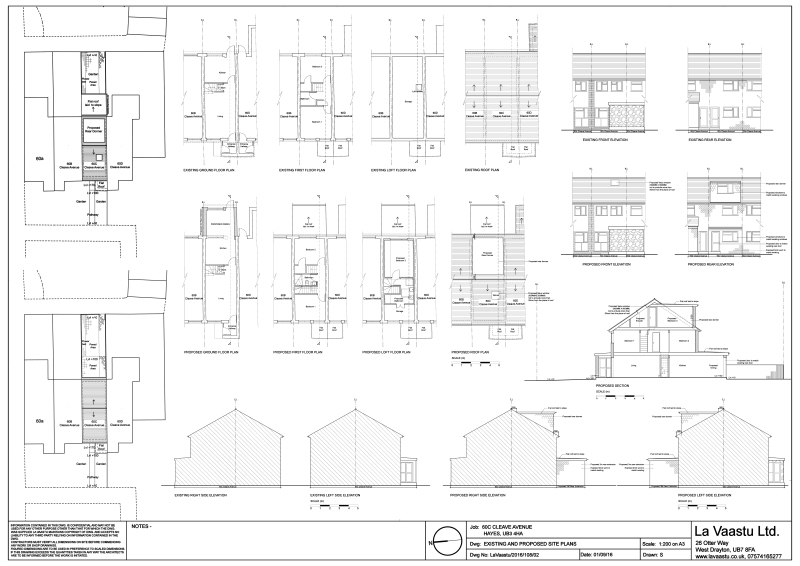 RESIDENTIAL- LAWFUL DEVELOPMENT CERTIFICATE Single storey rear extension and conversion of roofspace to habitable use to include a rear dormer and 1 front roof light. 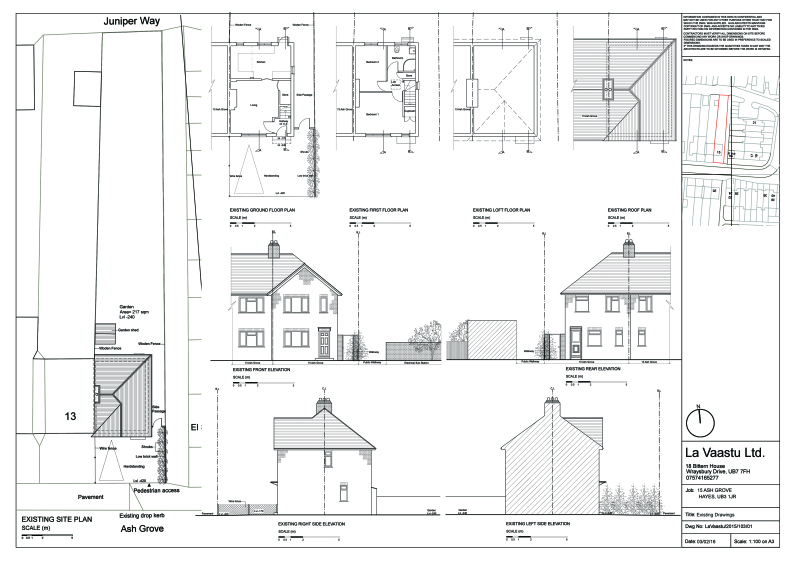 RESIDENTIAL- LAWFUL DEVELOPMENT CERTIFICATE Erection of a rear roof extension incorporating hip to gable conversion and a front roof window to the house. 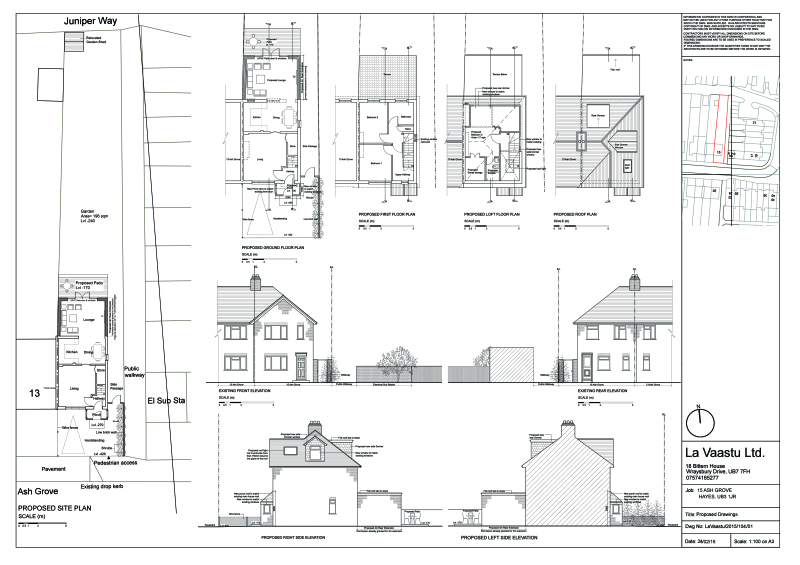 RESIDENTIAL- HOUSEHOLDER APPLICATION Erection of a two storey side and a single storey rear extension to the house.